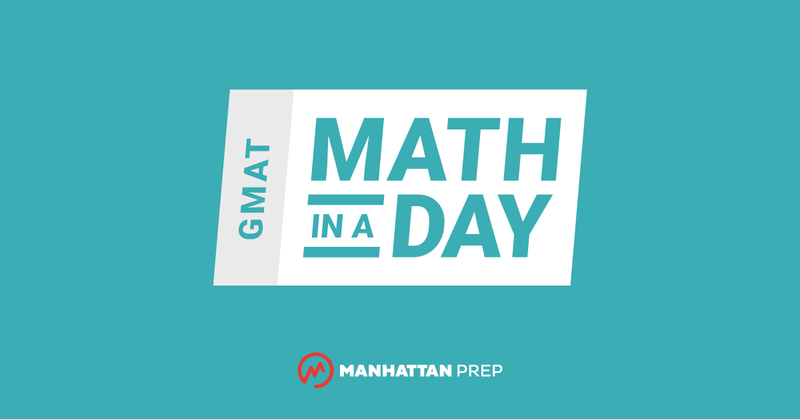 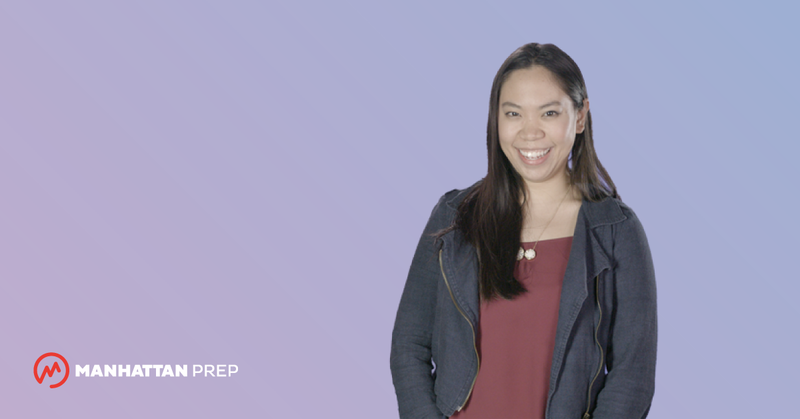 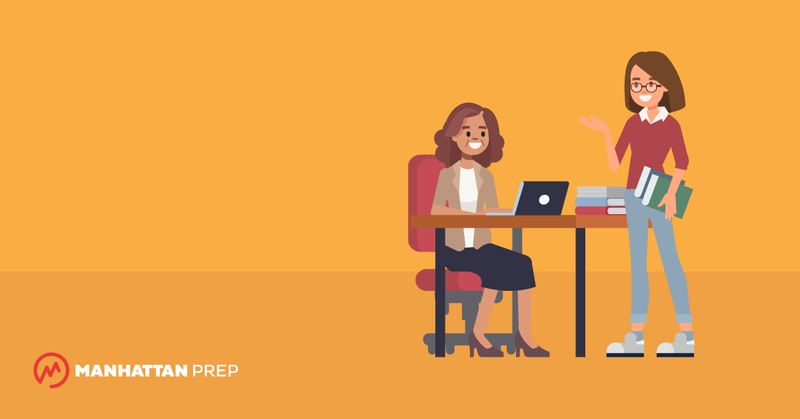 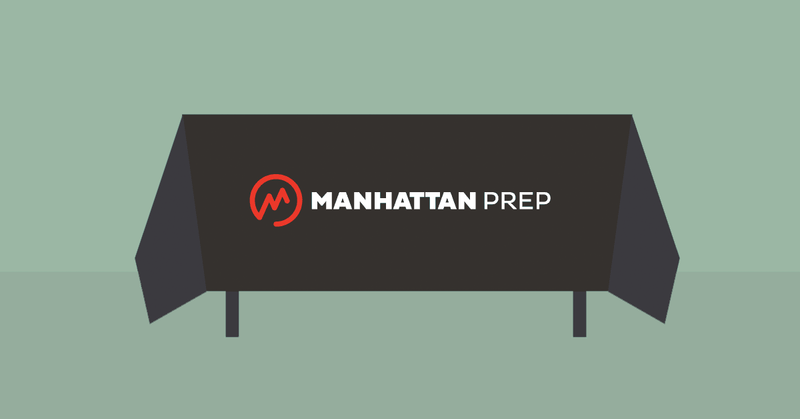 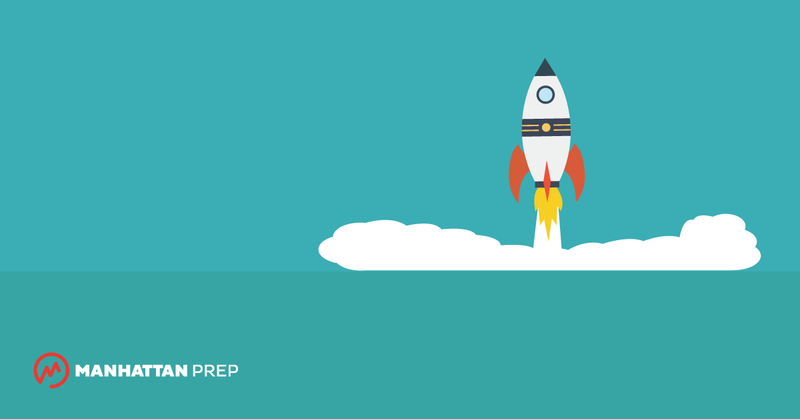 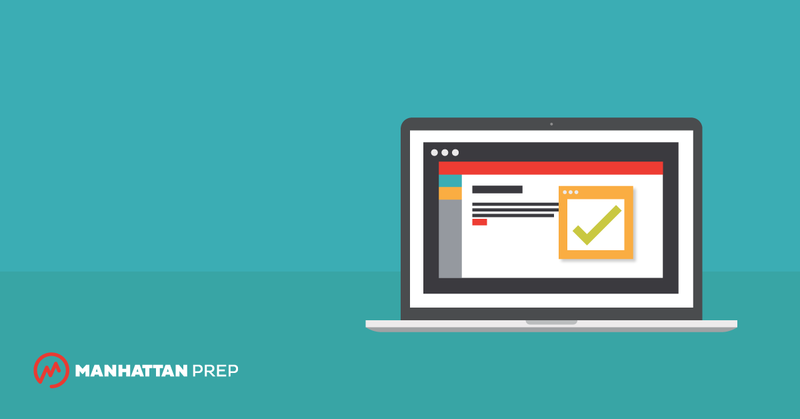 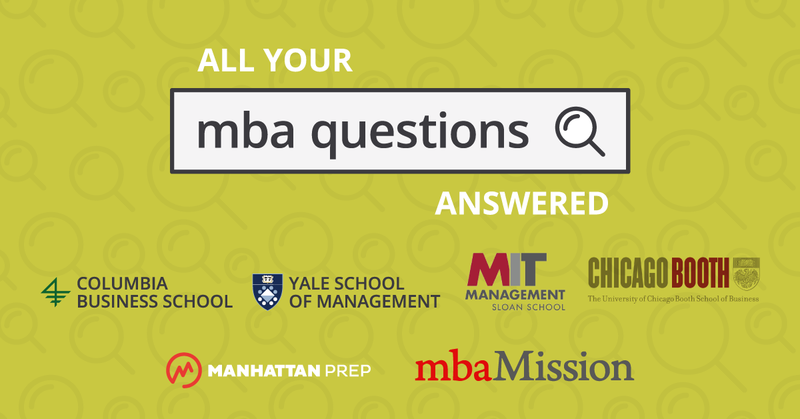 Introducing the Advanced GMAT Course! 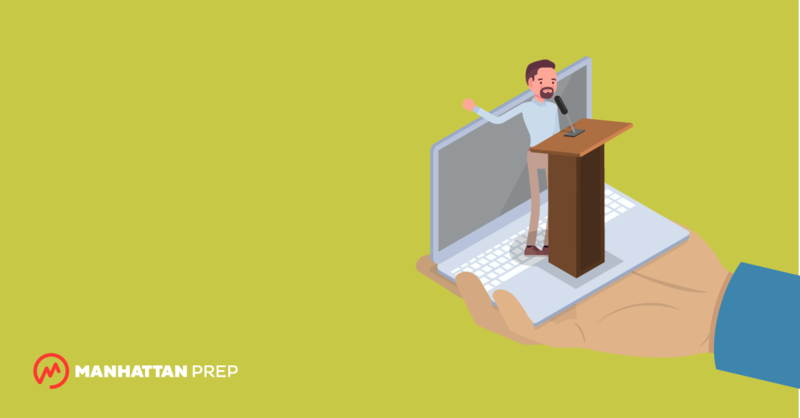 Breaking the 700 barrier is no joke. Introducing Our 5lb. 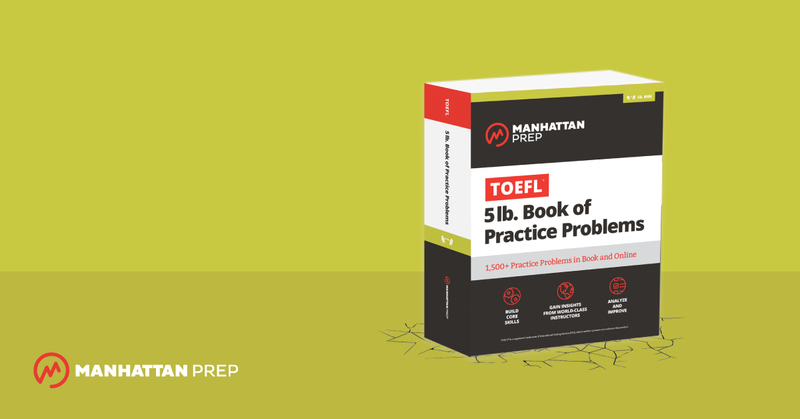 Book of TOEFL Practice Problems!